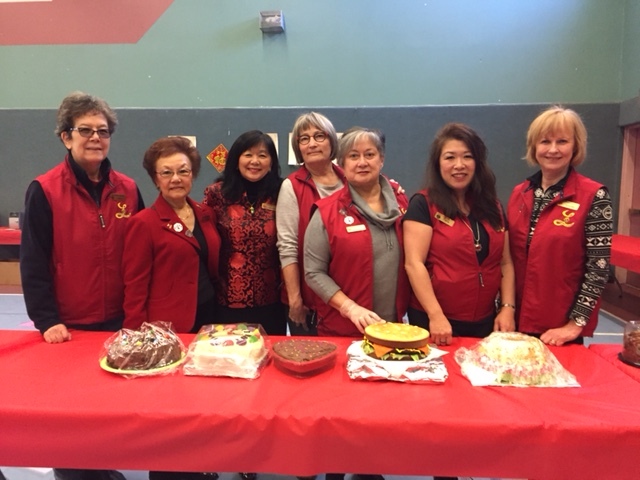 The Victoria Chinatown Lioness Volunteers and their extraordinary cakes. 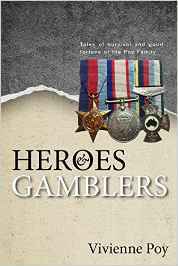 Heroes & Gamblers: Tales of Survival and Good Fortune of the Poy Family tells the stories of the Chinese diaspora in Australia and North America from the perspective of the Poy Family. This book vividly recounts the Poy family’s experience of historical events such as the White Australia policy, the Second World War in Hong Kong, the Chinese civil war and subsequent Cultural Revolution. Cost for traditional 8 course meal and author talk will be $40.00. Tables will be banquet rounds of 10. Books will available for sale at the event (by cash or cheque only). 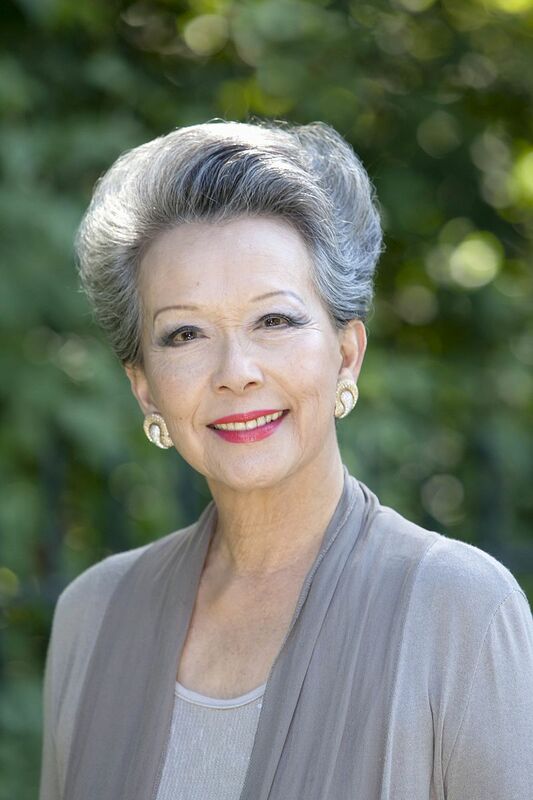 This entry was posted in AUTHOR TALK, COMMUNITY SERVICE and tagged face painting, Golden City restaurant, Heros and Gamblers, Honorable Vivienne Poy, Spring Lantern Festival, Victoria Chinatown Lions Club. Bookmark the permalink.